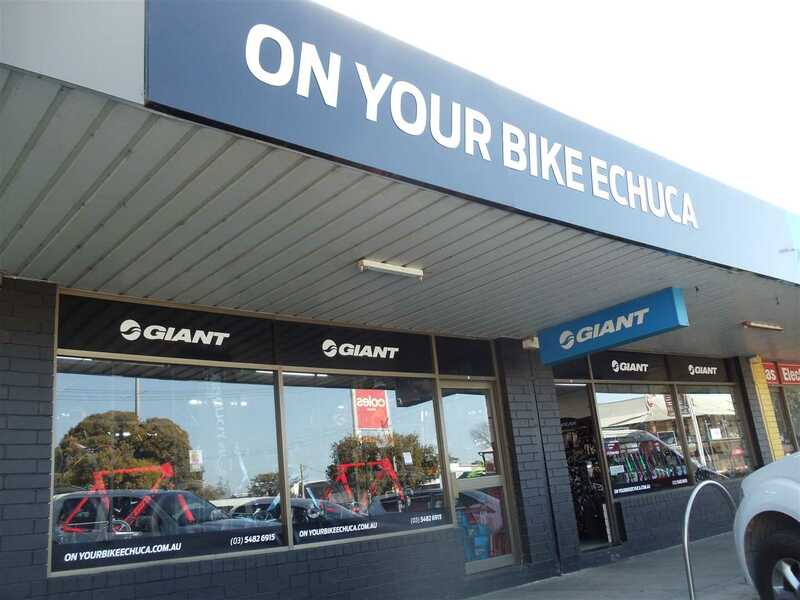 On Your Bike Echuca is a bicycle sales and repairs specialist based in Echuca. 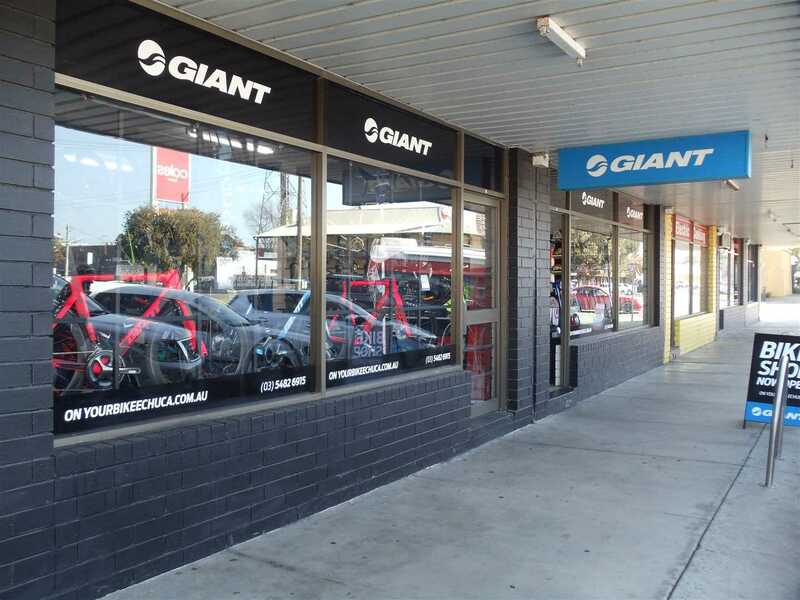 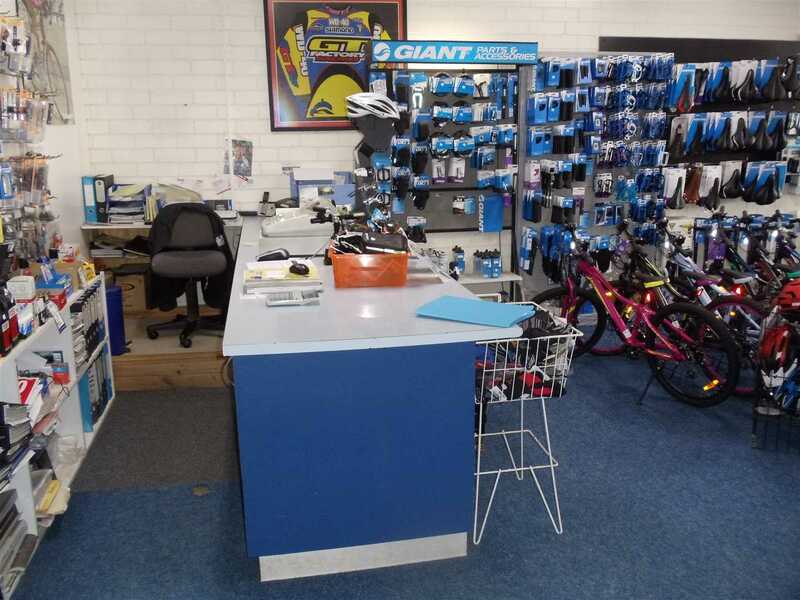 This well established business was acquired by the current owners in 2008 and is Echuca's longest serving specialist bicycle retailer. 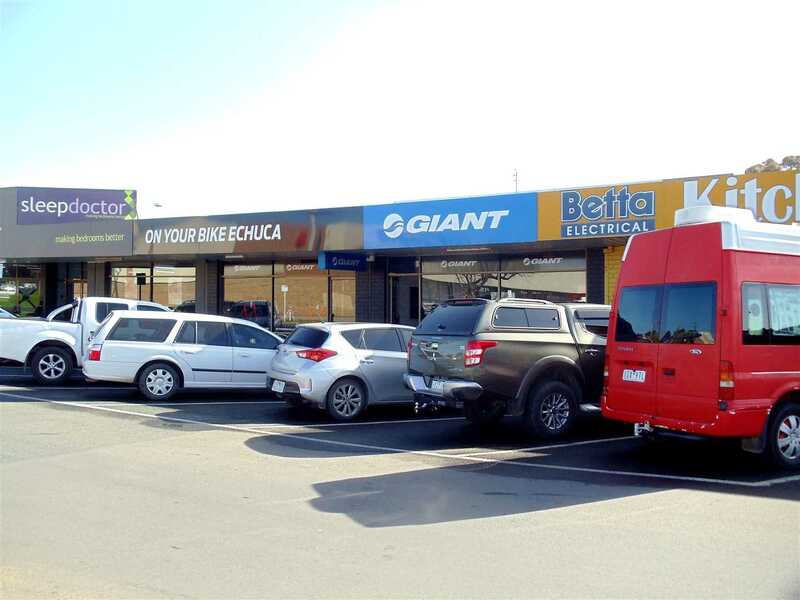 Ideally located just off the main street into Echuca, the business enjoys excellent kerbside frontage with a double shop-front providing prominent exposure to passing traffic. 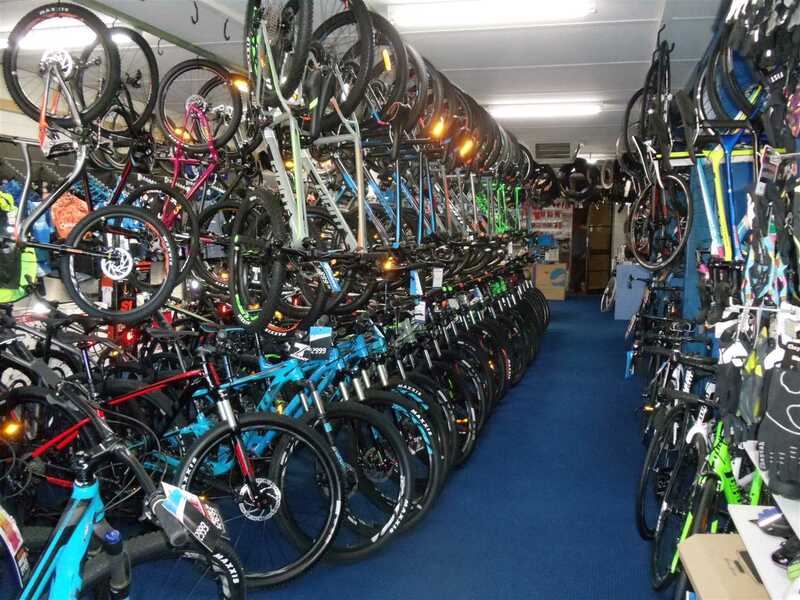 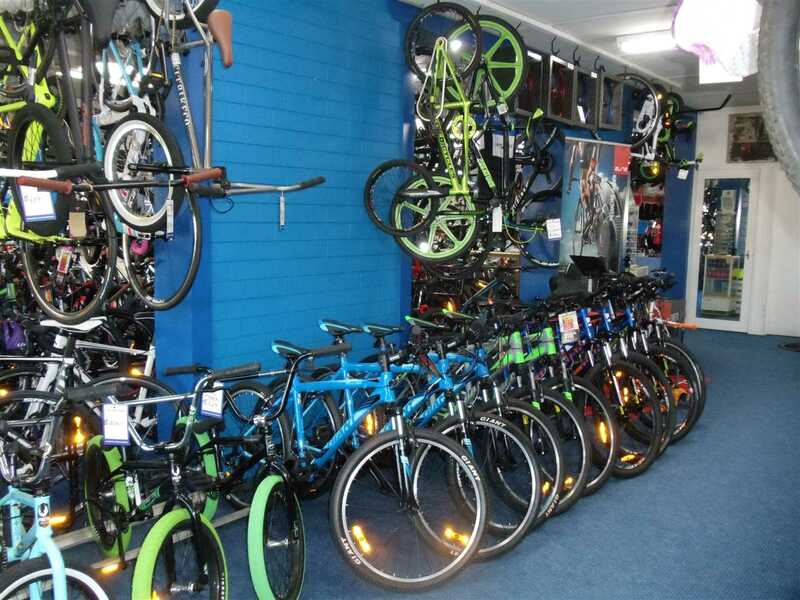 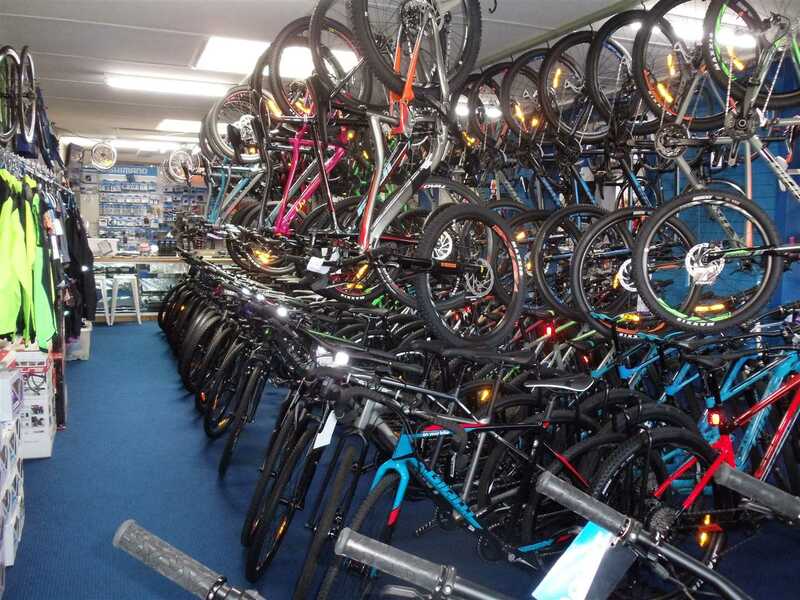 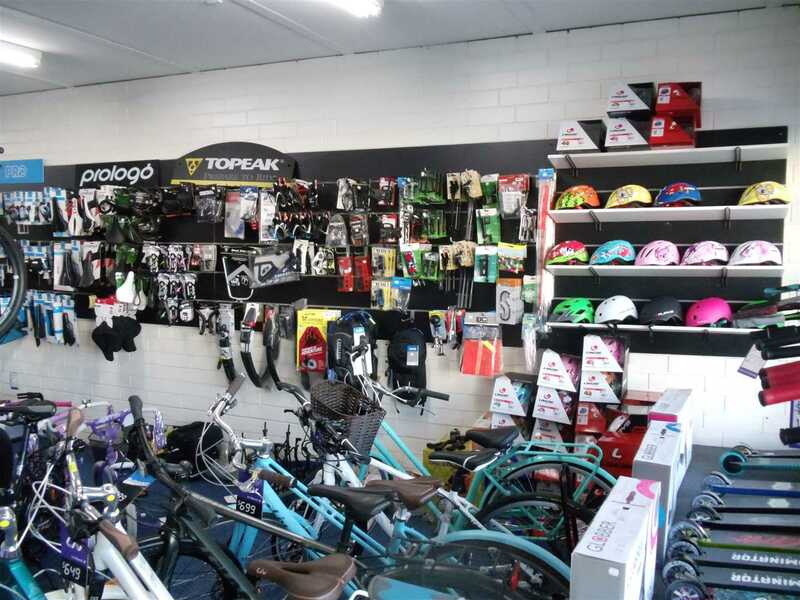 On Your Bike Echuca supplies a comprehensive range of bicycles and accessories including a full range of bikes to suit any riding style; from children's and recreational bicycles right through to high-end road and mountain bikes. 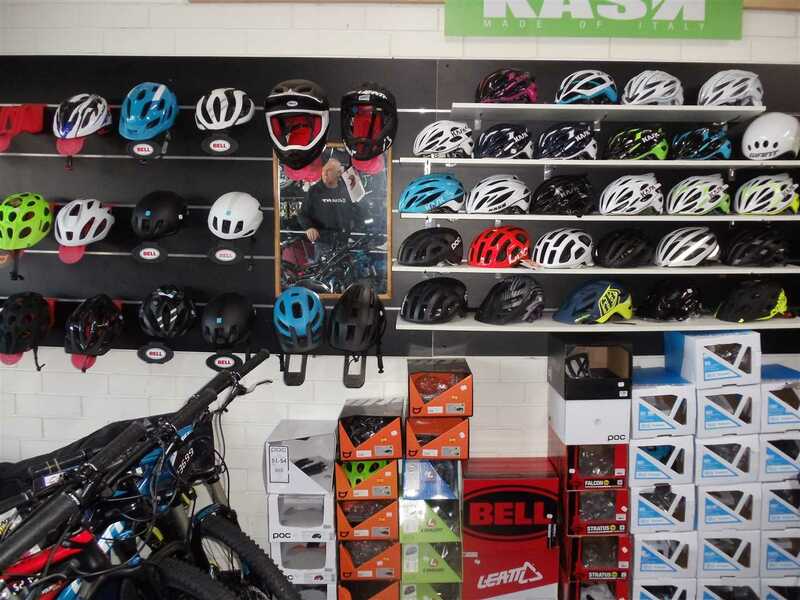 The business is an authorised dealer of major international brand Giant and stocks a complete range of the world's number one bicycle brand. 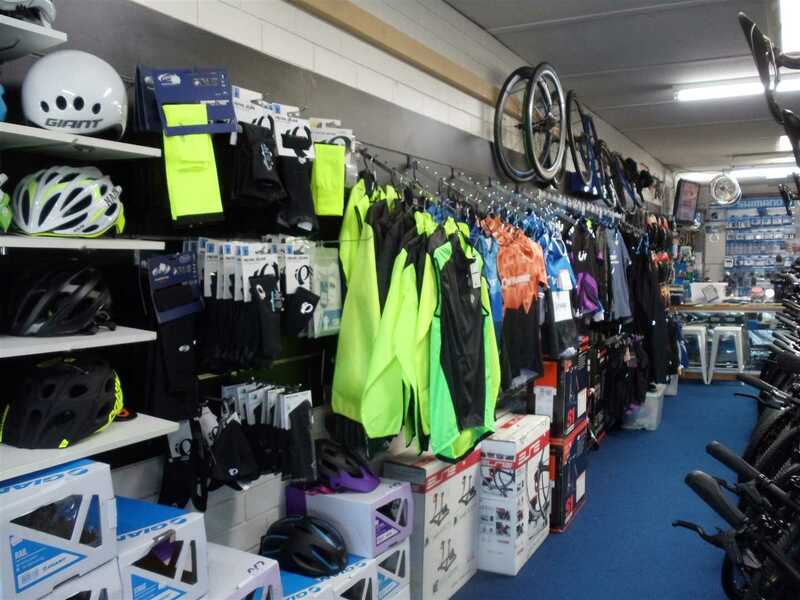 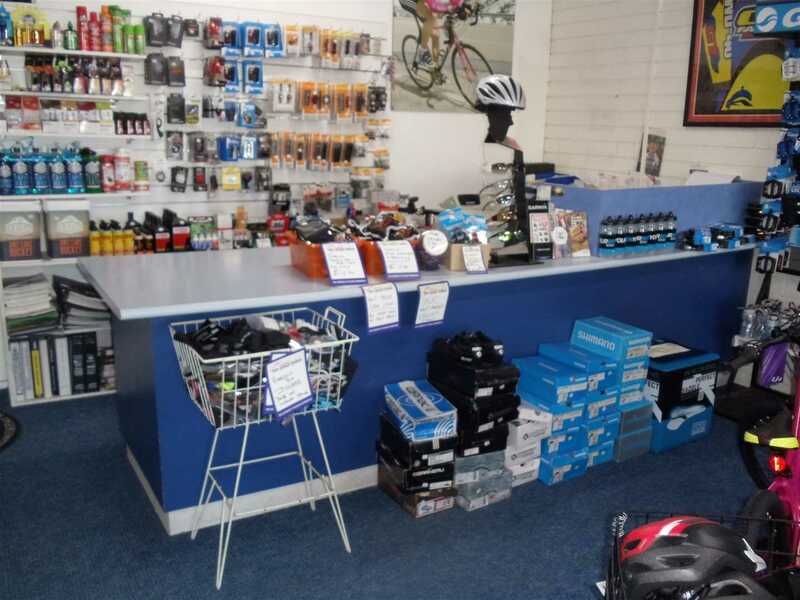 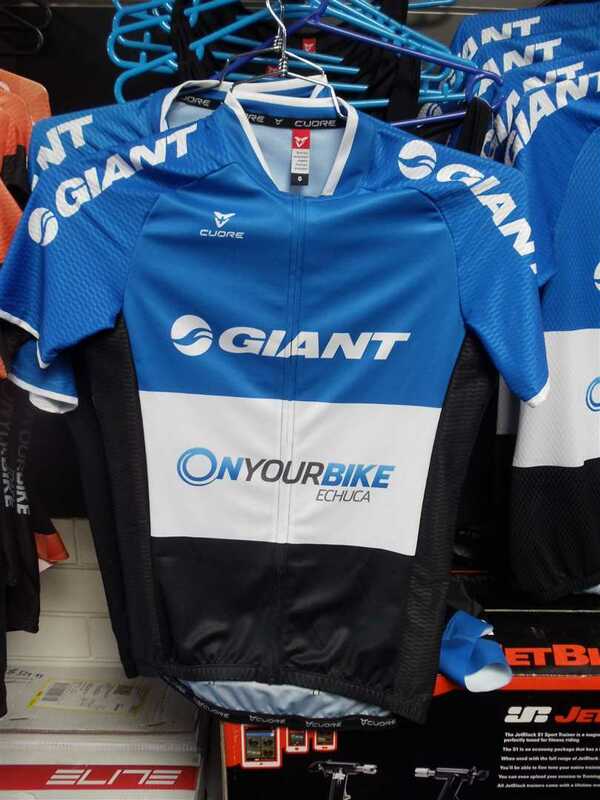 In addition, On Your Bike Echuca offers a wide range of cycling equipment, parts, accessories and clothing including footwear, helmets, gloves and bicycle wear. 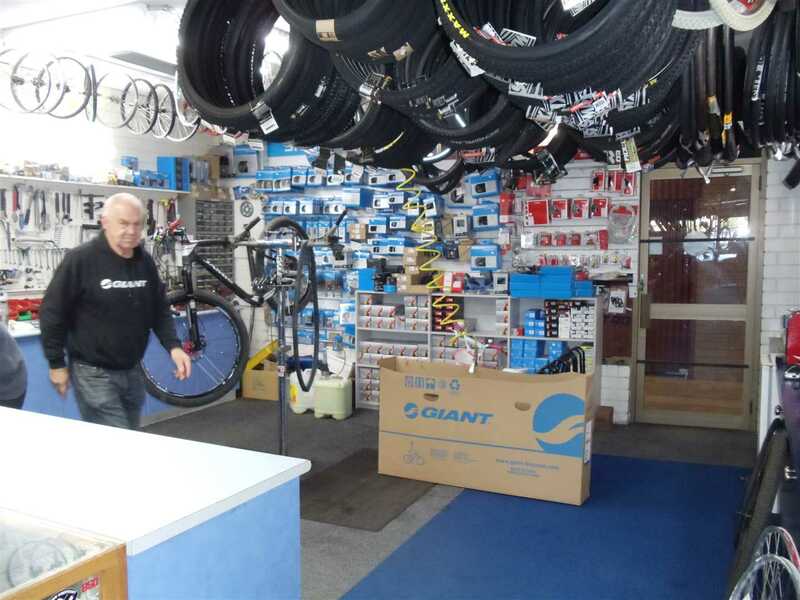 The business also offers an extensive range of bicycle services and repairs from essential bike servicing, fitting new parts and accessories to suspension fork and drivetrain servicing. 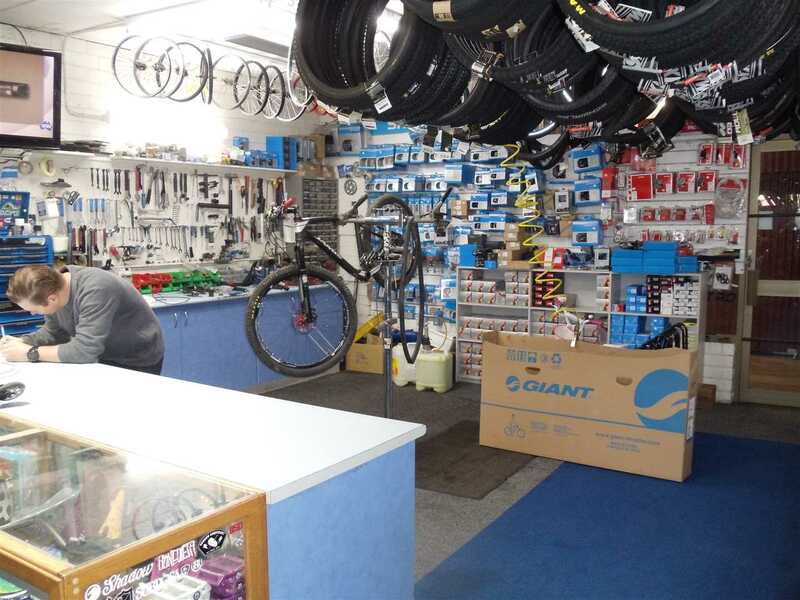 All bicycle repairs and maintenance is performed in the modern, well equipped workshop by fully trained, expert mechanics. 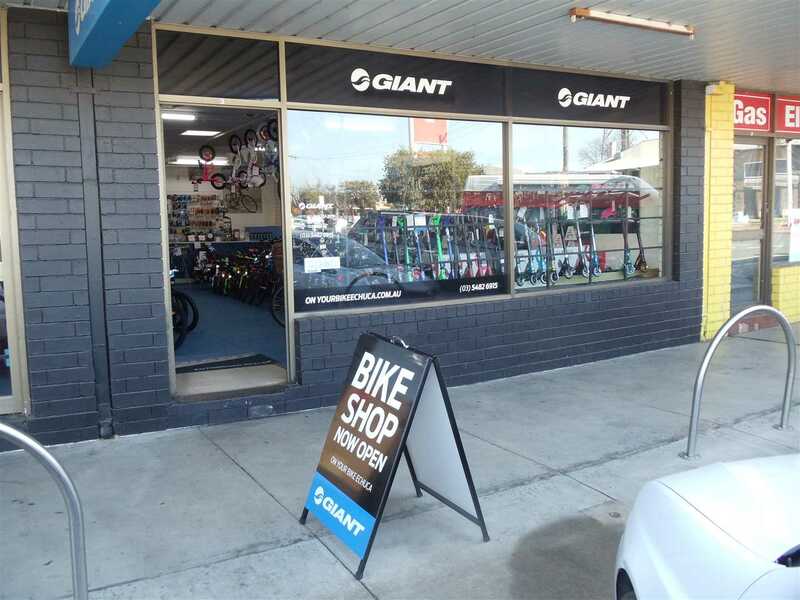 The business premises consist of two joint stores with double shop-front. 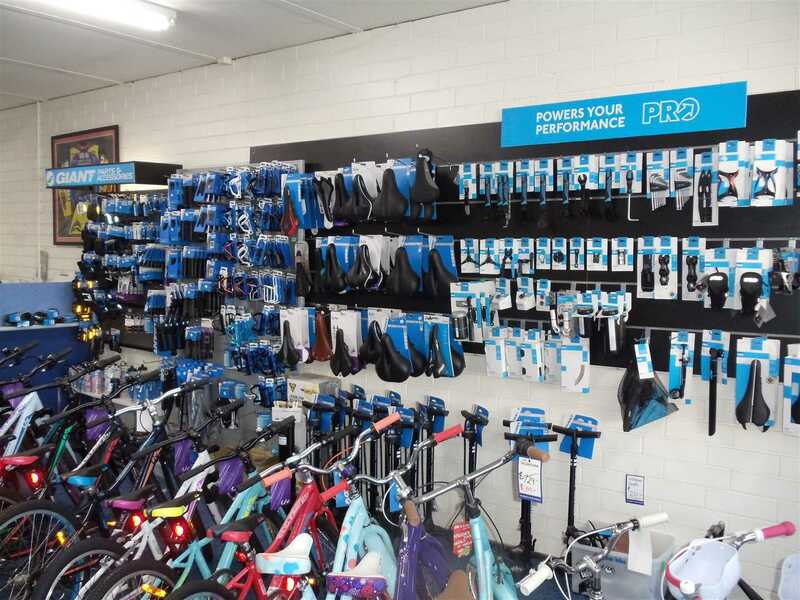 There are two good-sized showroom floors efficiently arranged to showcase the huge array of products available; each with its own service area. 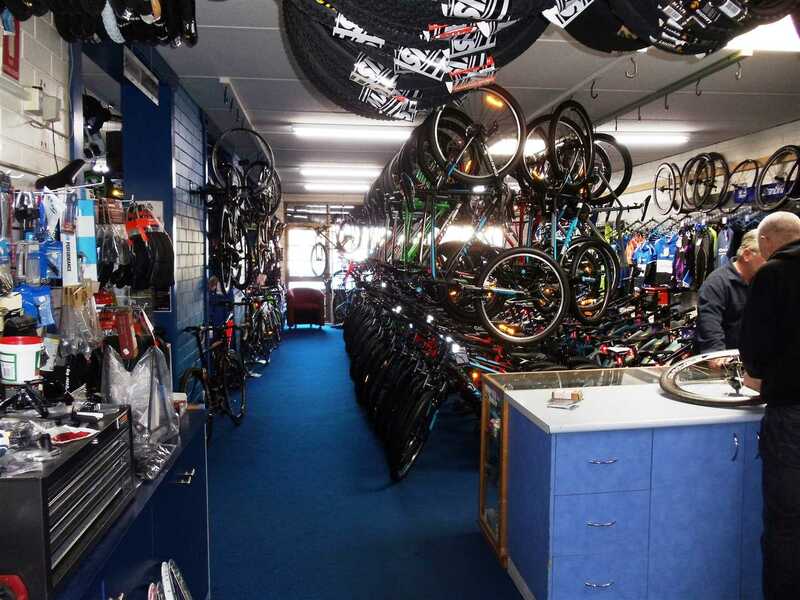 In addition, there is a fully equipped, well maintained workshop along with stock room and administration office. 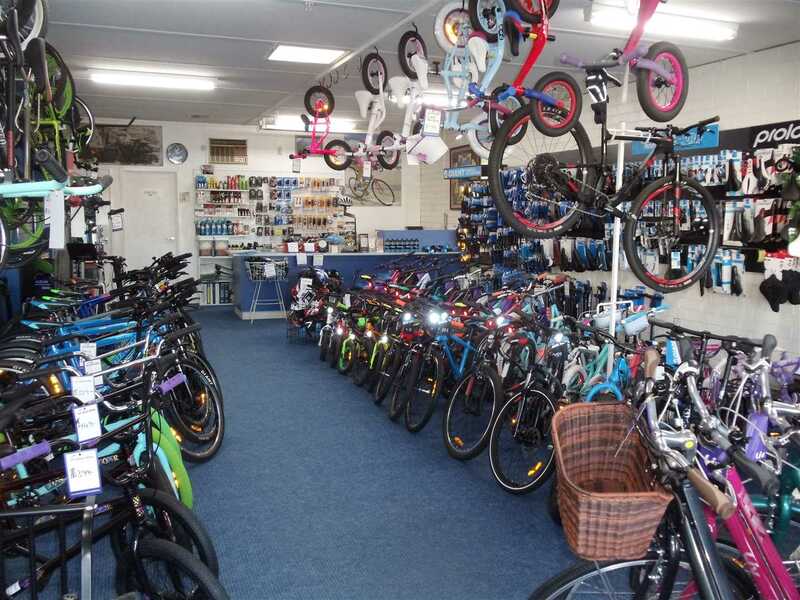 This is an excellent opportunity to purchase a well-established retail business with very little competition in the area. 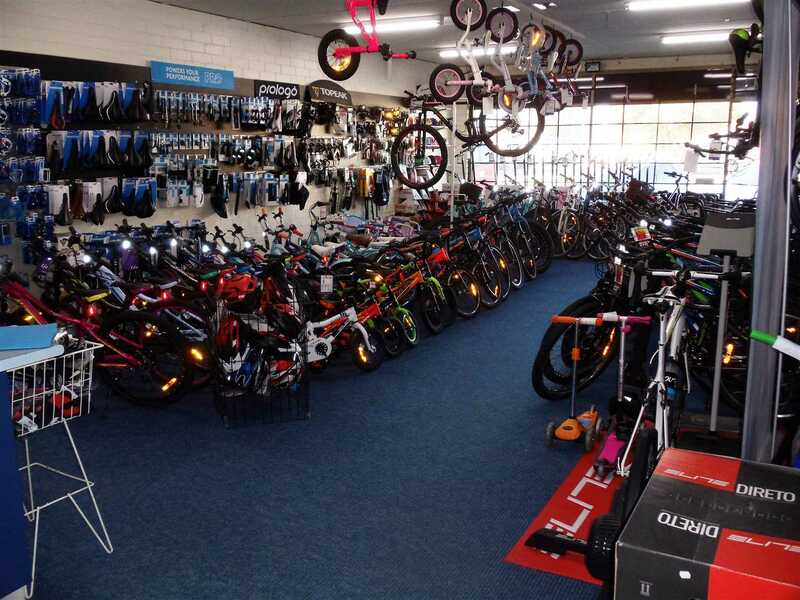 The sales are showing strong, continued growth with a great net profit. 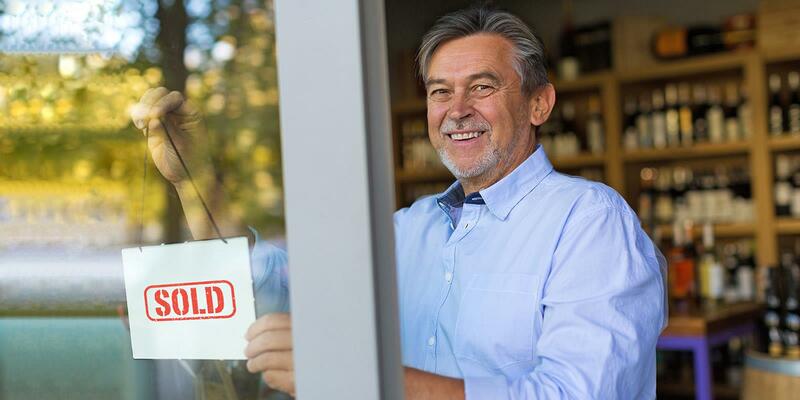 There is further opportunity to grow the business with the implementation of a comprehensive marketing plant including website with online trading option.